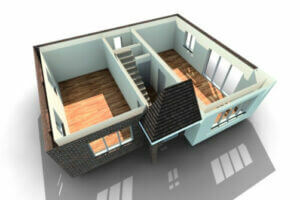 …cost-effective Practical BIM solutions to choose from. 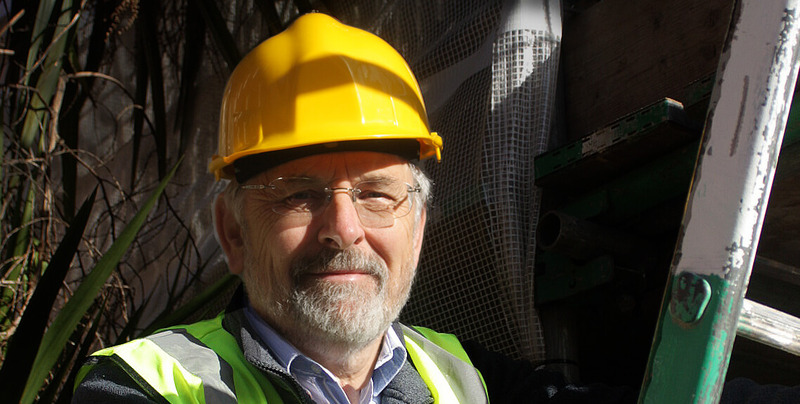 Adrian Wild, previously a builder and developer, is founder of Integro Construction Software’s BuildingWorks, an integrated construction software suite for small to medium-sized businesses. 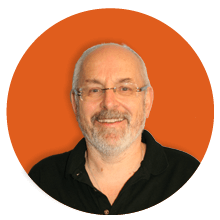 Adrian is involved in Bim4Housing, is a member of Constructing Excellence South West, and sits on various forums/groups. Here Adrian shares his thoughts on digital construction and SME building firms and developers. 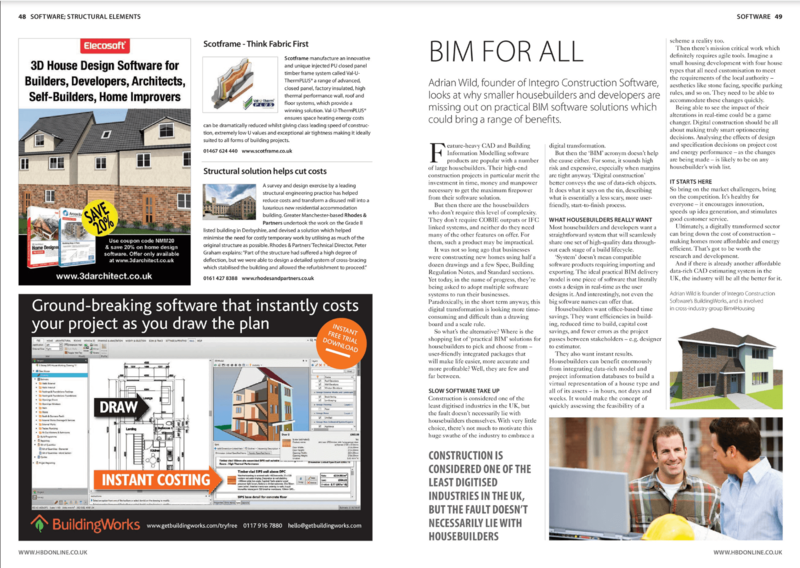 (This is the pre-edited version published by Housebuilder & Developer Magazine in their March 2019 issue). What kind of message is such limited choice sending construction firms? Do software houses think the UK’s smaller developers and house builders aren’t interested or worse still don’t need such a package? 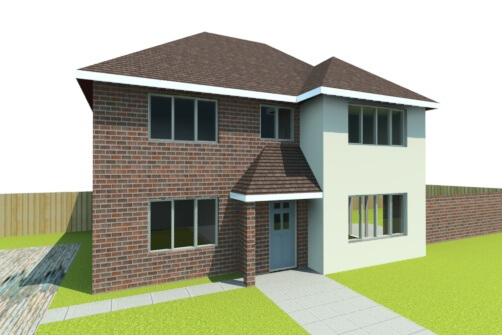 The bottom line is this, the industry is very much short on options when it comes to high quality Practical BIM solutions requiring minimal training and investment. The few players offering anything close to the right solution are rattling around out there. It is difficult to think of more than one software company providing an integrated CAD/Estimating solution that offers effective interoperability with high quality data. Construction is considered one of the least digitised industries in the UK but the fault doesn’t necessarily lie with the hundreds of thousands of building firms. Having had many years experience working in software for construction, it’s true to say that builders really don’t have their heads in the sand when it comes to tech. They are fully engaged. They’ve been embracing general estimating software for well over 20 years and digitally taking-off for a good 10 years. They welcome the IT support. Yet what is the motivation for this huge sector of the industry to embrace BIM and CAD Estimating when the choice is so limited? Having said that, the acronym ‘BIM’ doesn’t help the cause. For the uninitiated BIM can sound high risk – too expensive, too complicated – especially when margins are tight anyway. It can be a real turn-off. ‘Digital construction’ could be a better term to convey the use of data-rich objects. It does what it says on the tin, describing what is essentially a user-friendly start-to-finish process. Yet currently these new digital construction options with the latest technology and machine-learning, are in short supply. There is no extensive range of design and estimating systems. That’s unless the big price-tag products are counted, with many features that only the few small big players require. And there’s the rub, the well-known products are over-blown and therefore inappropriate. Not all building firms and developers need COBIE outputs or IFC linked systems. And those are just two of a number of unnecessary features for the general builder and developer. Essentially, digital construction can be as simple or as complicated as one makes it. And most house-building firms and developers want to take route one – a straightforward system that seamlessly shares one set of data throughout each stage of a build lifecycle. And ‘system’ doesn’t mean compatible software products that require importing and exporting. This is one piece of software that literally costs in real-time as the user designs. And believe it or not, not even the big-ticket items can do that. Think of the general builders, property developers, house builders, Quantity Surveyors and Architects who are all looking for office-based times savings. Or efficiencies in building; reduced time to build; capital cost savings and reductions in errors as the project passes between project stakeholders e.g. designer to estimator. Just because they aren’t in a position to make huge capital investments or dedicate loads of time training, why should they go without? So bring on the market challengers. Bring on the competition; it’s healthy for everyone. We all know that it encourages innovation, it speeds up idea generation, and stimulates good customer service. Ultimately, a digitally transformed sector can bring down the cost of construction – making homes more affordable and energy efficient. That’s got to be worth the research and development. So are there other affordable data-rich CAD estimating systems in the UK? Let’s see who’s out there. 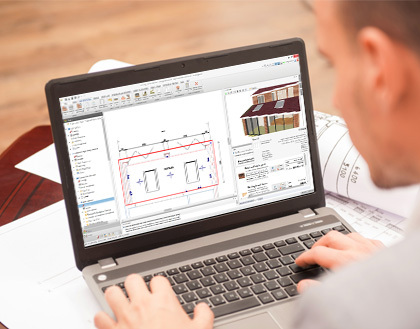 For more information about BuildingWorks, the only Design and Estimating software currently available for the SME market, call the team on 0117 916 7880. Or you can go straight to an instant, unlimited free trial for 30 days here.